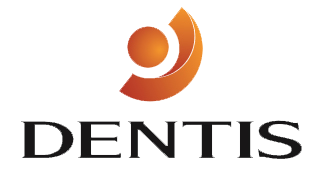 Subscribe to our mailing list and to get updated on our latest updates! 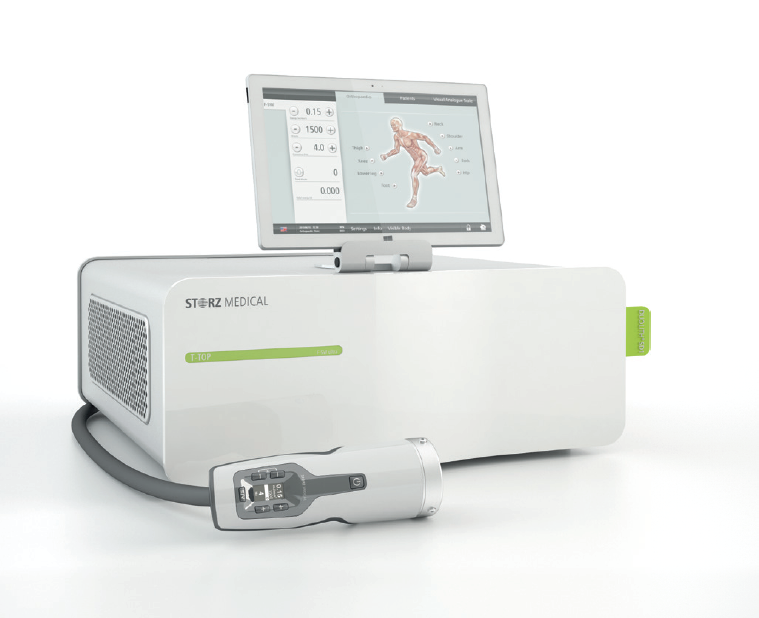 The 1 Series is a small, portable unit designed for the treatment of localised areas of the body. 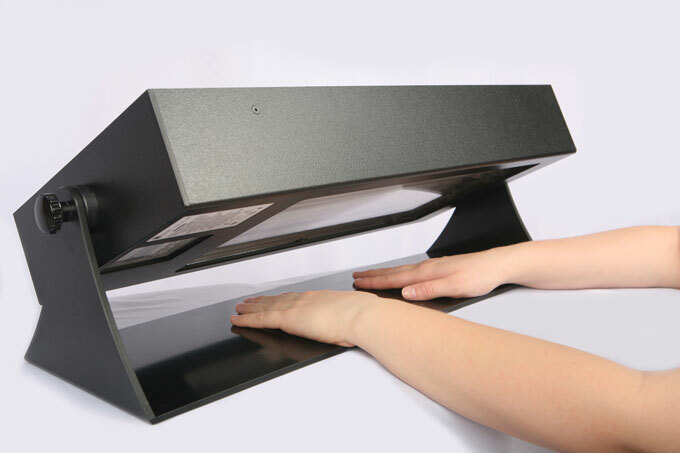 Advances in efficiency and versatility have been achieved through use of a unique new lamp type with a 180 degree bend that delivers the power of two lamps in the space of one. With just four lamps, the 1 Series out-powers devices with double the number of conventional lamps. 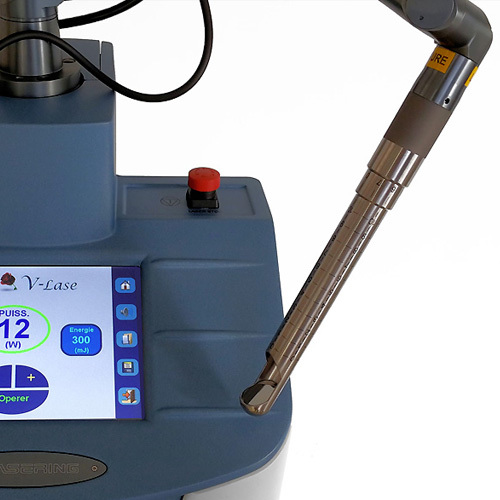 V-Lase is a non-invasive treatment that meets women's needs, taking into consideration the body's transformation as tissues age and undergo hormonal changes. 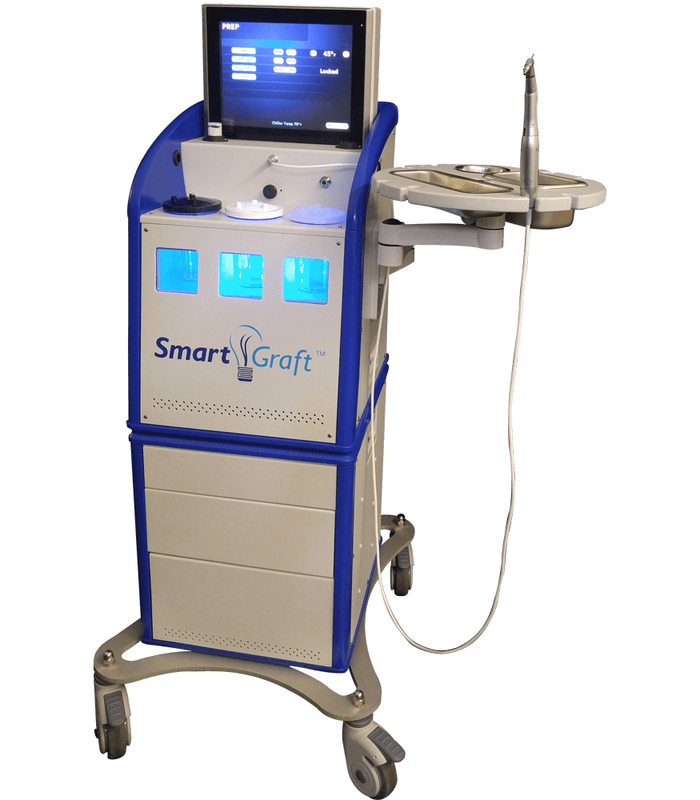 The SmartGraft system is intended for hair restoration for men and women. It is designed to effectively harvest and preserve donor hair ready for the hair transplantation procedure. High-quality workmanship and optimal ergonomics mark the design of the new focused shock wave generation with the »SEPIA« handpiece. Innomed takes pride in promoting evidence-based products that provide innovative and effective solutions along with a high level of comfort, safety, efficacy, speed, ease-of-use and reliability.